Simply put a few drops of these high quality essence into the fluid tank. 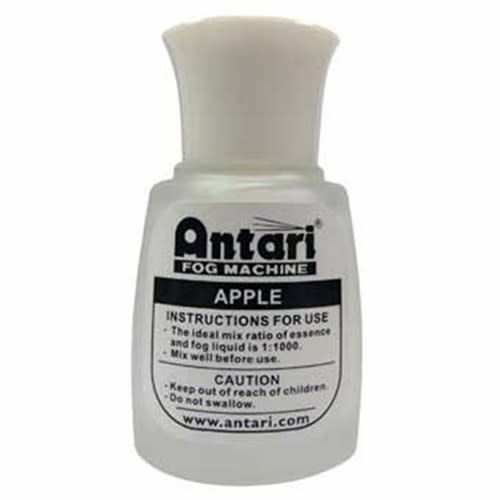 You will have scented fog right away! Simply put a few drops of these high quality essence into the fluid tank. You will have scented fog right away! 5 fragrances are available in a standard 20 ml bottle. The ideal mix ratio of essence and fog liquid is 1:1000 For instance: adding 1ml essence into 1liter fog liquid can have the best effect of scented fog.